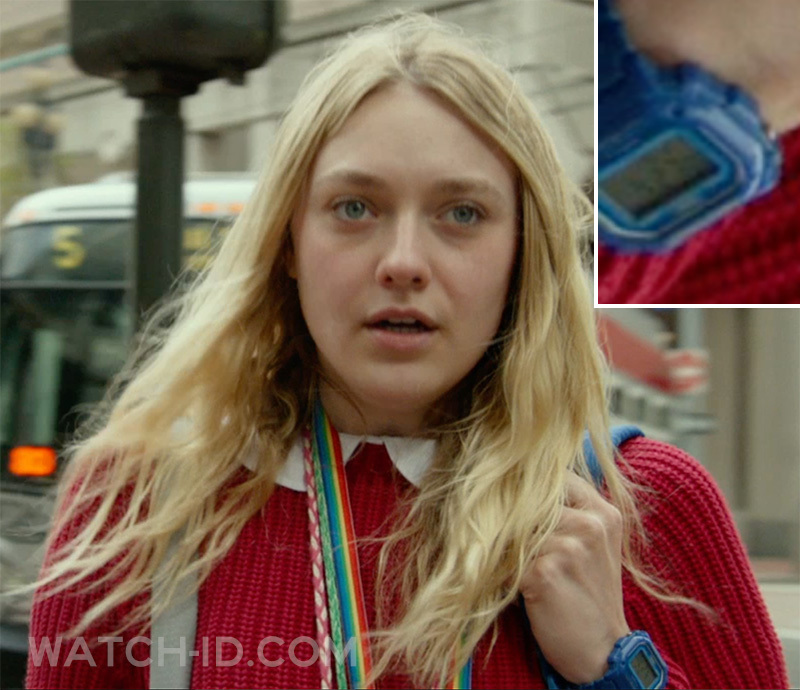 Dakota Fanning wears a blue Casio F-108WH-2AEF watch in he movie Please Stand By (2018). Fanning plays the main part, Wendy, a young autistic woman who runs away from her caregiver in an attempt to submit her manuscript to a Star Trek writing competition. She wears the Casio watch throughout the film. 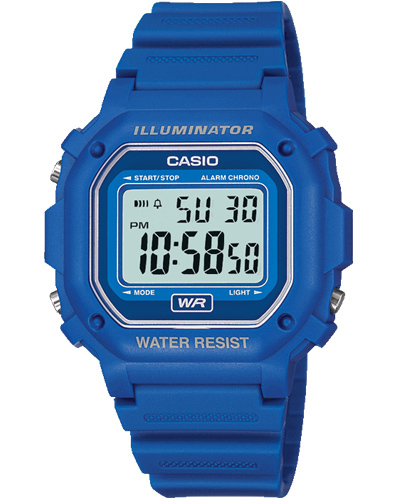 The Casio F-108WH-2AEF is shaped in an classic Casio design, and features a digital display, stopwatch and an LED backlight. Available at Amazon for only $23.99.